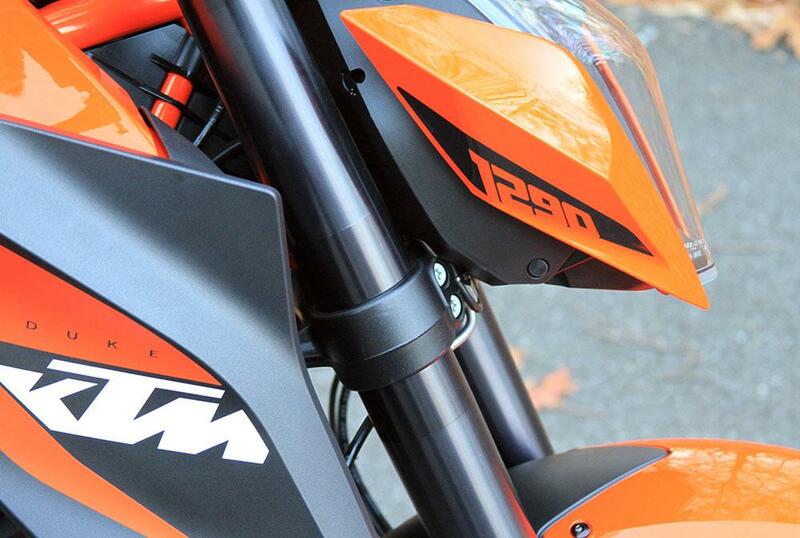 KTM nicknamed the 1290 Super Duke R “The Beast”, and for good reason. 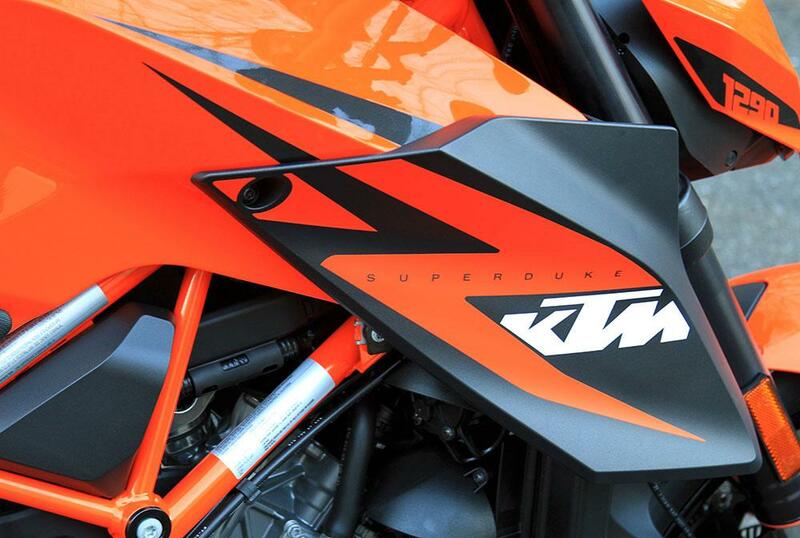 It offers a massive engine in a light, nimble chassis, with an aggressive personality that gives the bike a certain attitude that others lack. 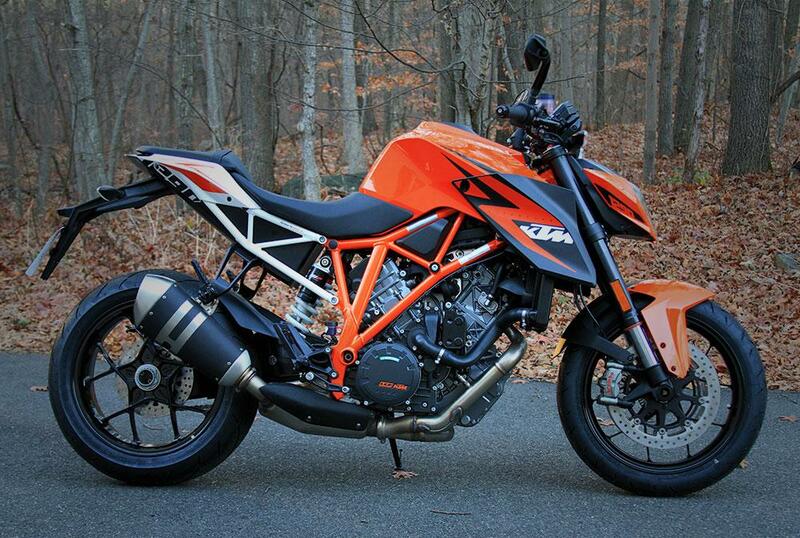 There are other “Streetfighter” style bikes, and then there’s the Super Duke, the gold standard of general lunacy on two wheels. 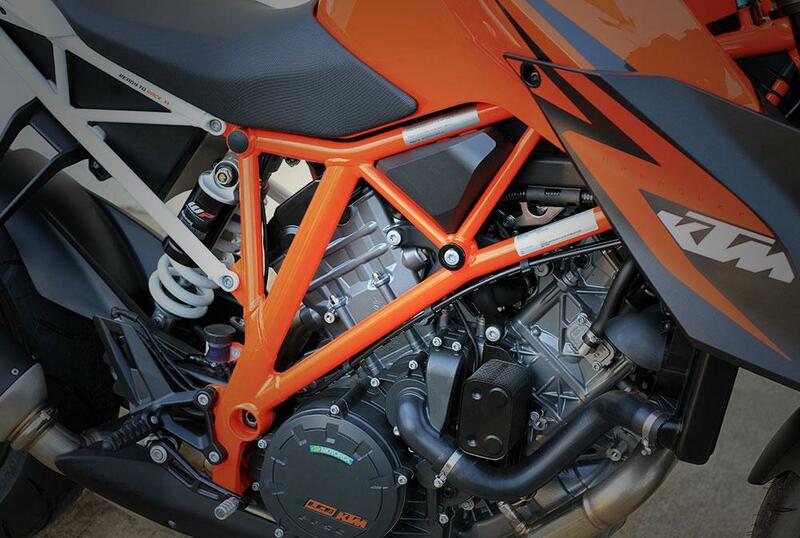 A super strong tubular chassis mated to superb WP suspension make the Super Duke a joy to ride even on long trips, somewhat unlike its superbike cousins. The massive torque of the V-twin engine and relatively low gearing makes the bike quite easy to ride around town at city velocities, yet opening the loud handle offers a surge of adrenaline that very few bikes can match. 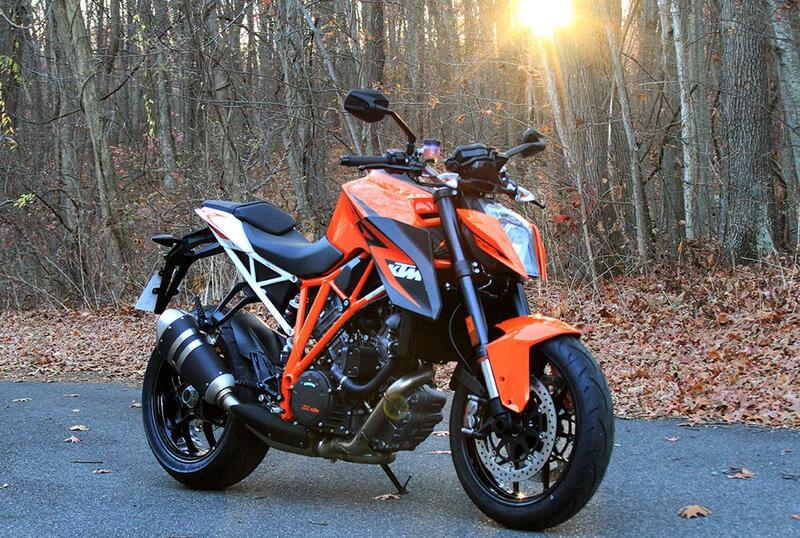 Brute force isn’t all the Super Duke offers, however, with a host of technology that rivals any other manufacturer and actually makes the bike quite easy to ride. 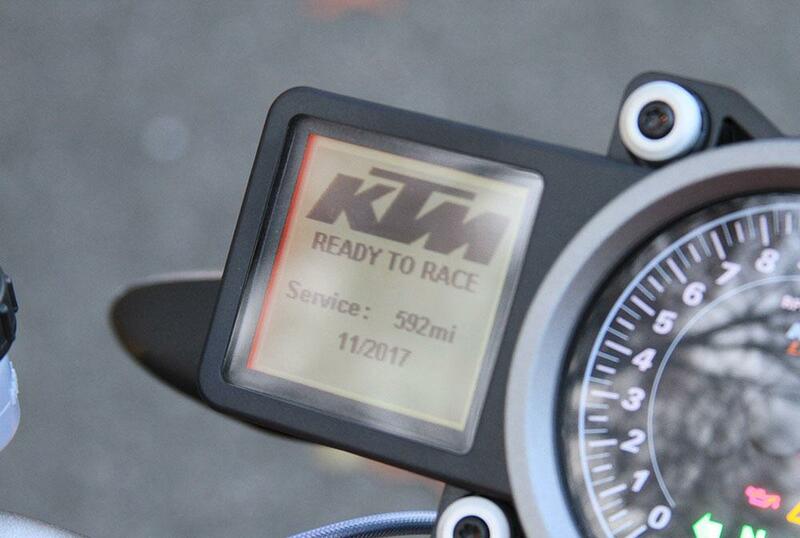 Adjustable ABS and traction control of a similar pedigree to the amazing Ducati Panigale make brief lapses much more forgiving, and turn what would otherwise be a nearly unridable bike into one that is enjoyable at virtually any speed.